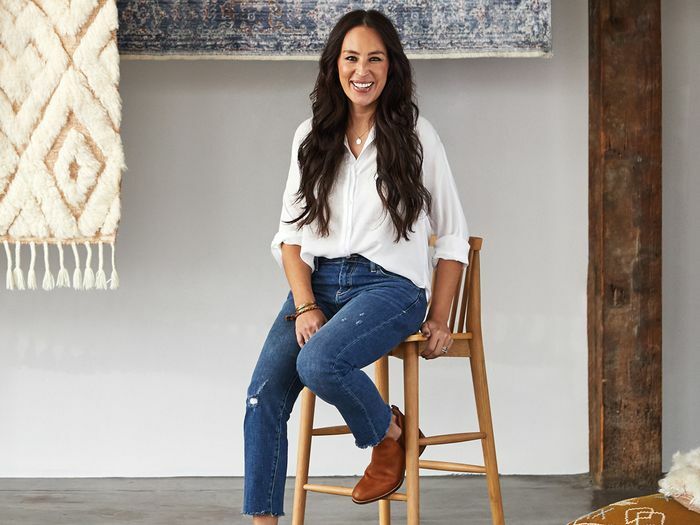 It's safe to say Joanna Gaines stays busy. Gaines already has a TV show, retail empire, and four books under her belt, and now we have a feeling her latest home collaboration will also turn to gold. The home expert just launched a new collab with Anthropologie, and you're going to want everything. Word to the wise: The collection will probably sell out insanely quickly once her impressive fan base starts buying up a storm, so you might want to act fast. The 19-piece collaboration features the coziest and chicest pillows and rugs imaginable. Moroccan prints, shag fabrics, tassels, and other details come together for a collection that will truly elevate your home. Seriously, who could pass up a fuzzy new pillow and rug? Scroll down to shop our favorite items from the new line. Next, 17 chic items our editors would buy from IKEA.